Featured snippets have been a staple in the English search results for quite some time. But now they seem to have been rolled out across additional languages as well. Dr. Pete Meyerswas the first to notice them rolling out on non-English languages, and many others followed up with screenshots for various languages. 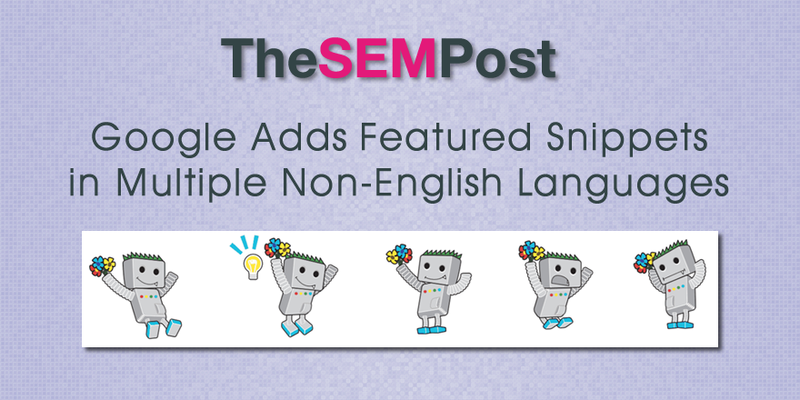 Gary Illyes from Google confirmed that previously featured snippets were available in English in the US and ten other locales. He then confirmed that locales can refer to either language or country. 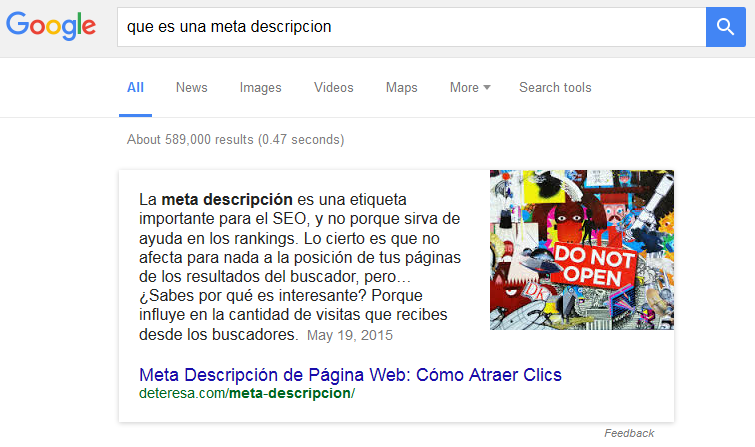 @methode Can you clarify if "locales" = countries or languages? For example, we have seen plenty of previous examples from multiple English language countries in clouding Canada and the UK. 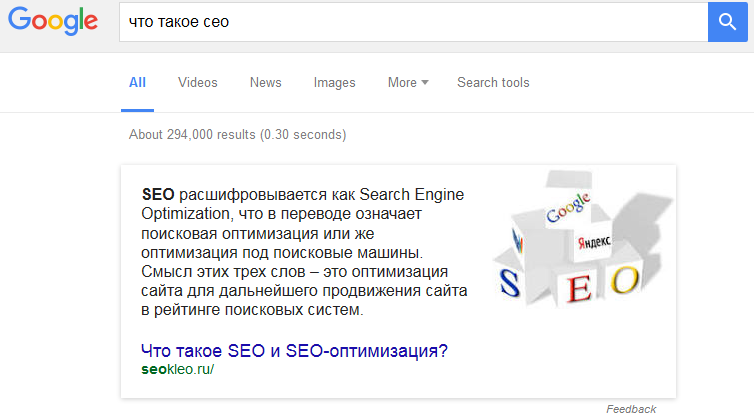 But featured snippets in many other languages seems to be new. They are also showing up for both mobile and desktop queries. Not all languages seem to be included this time though. While we have seen examples in Russian, Spanish and Portuguese, I couldn’t seem to trigger a featured snippet in French. I am sure we will hear about other languages as people begin testing.